Here’s another thank you card with a fall theme. As I was making the one in the previous post, I decided to try one with all die-cut leaves. I used different colors and arranged them artistically, at least in my opinion! I also used a stamp from my favorite grunge set to add the dots in the background. The card base was embossed with the wood grain folder. I like clean and simple but sometimes you need a little extra to make a card pop. This one is classic fall colors, made with the French Foliage stamp set with the addition of cut-out leaves from Stitched Seasons framelits. The circle in the middle is just a punched circle sponged with a little Close to Cocoa. The circle and the leaves were sponged. I’m sorry for the lack of posts – been busy doing a lot of other things – but I’m still stamping! I’m finally getting around to making more signs for my craft room door. I used all retired items, as I’ve turned into a hobby demonstrator and haven’t purchased a lot of current stamps. Love SU’s new tools and dies though. Here’s the new one for November. I made the turkey with the owl punch. I’m thinking of branching out with this blog to include other crafts, cooking and whatever else strikes my fancy, so stay tuned to see where my creative muse takes me. Sometimes when people see my cards, they wonder about how much time it takes and immediately dismiss stamping as a hobby they would never have time to take up. It’s true, creating your own cards can be time-consuming—and expensive. 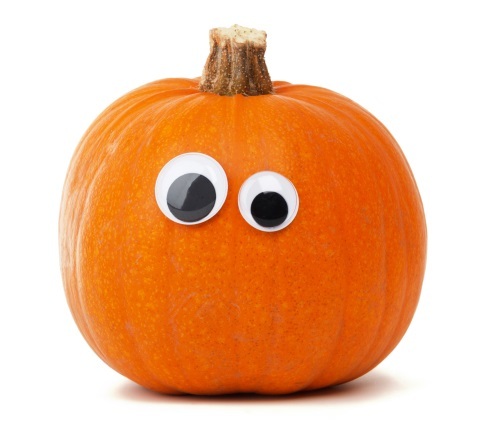 But with a subscription to Stampin’ Up!’s Paper Pumpkin, it doesn’t have to be either. For $19.95 a month (shipping included), you’ll receive stamps, ink, ready-to-stamp card stock and the right accessories to make cards and other projects. Visit the Paper Pumpkin FAQs for all the details, then when you’re ready, click the link to the right and sign up for stamping fun delivered to your house every month! When I saw this card on splitcoaststampers.com, I knew I had to CASE it. I stamped the flower from Love & Sympathy three times and embossed it with white embossing powder. 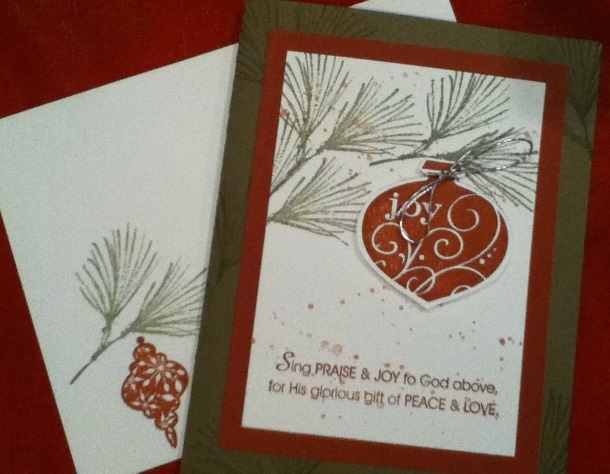 I made a few other changes – no ribbon, so I split a piece of card stock and stamped it. This is a neat trick that comes in handy when you want something that looks like ribbon but you don’t have the right color. Using the bone folder, break down the fibers until you can peel the layers of the card stock apart. The result is a fuzzy side that looks great on a card. Other stamp sets: Gorgeous Grunge and Happy Watercolor. Accessories: punches and gel pen. This card was inspired by Michelerey.